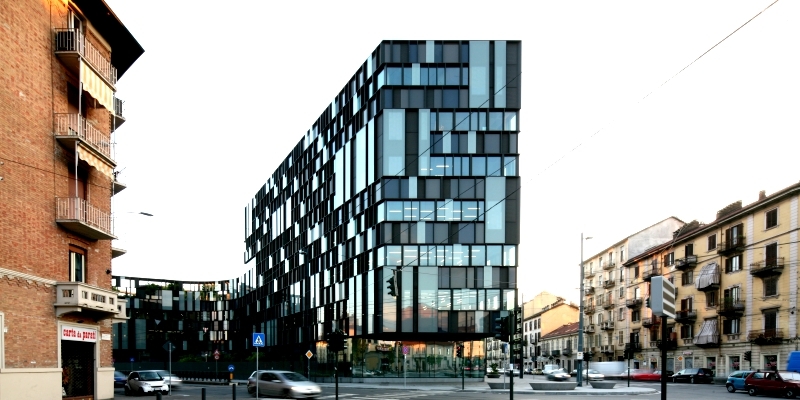 Lavazza Headquarters, designed by Cino Zucchi Architetti, is featured in the latest USGBC+ magazine as the flagship LEED Platinum building in Italy: http://plus.usgbc.org/leeds-broad-applicability-in-europe-from-sweden-to-italy-to-germany/ . The building is still one of our benchmarks for the integrative process that was followed during design and sustainable commitment from the client. Currently we are preparing to calibrate the dynamic energy model with actual energy consumption registered by energy monitoring systems during the ongoing commissioning process of the building.